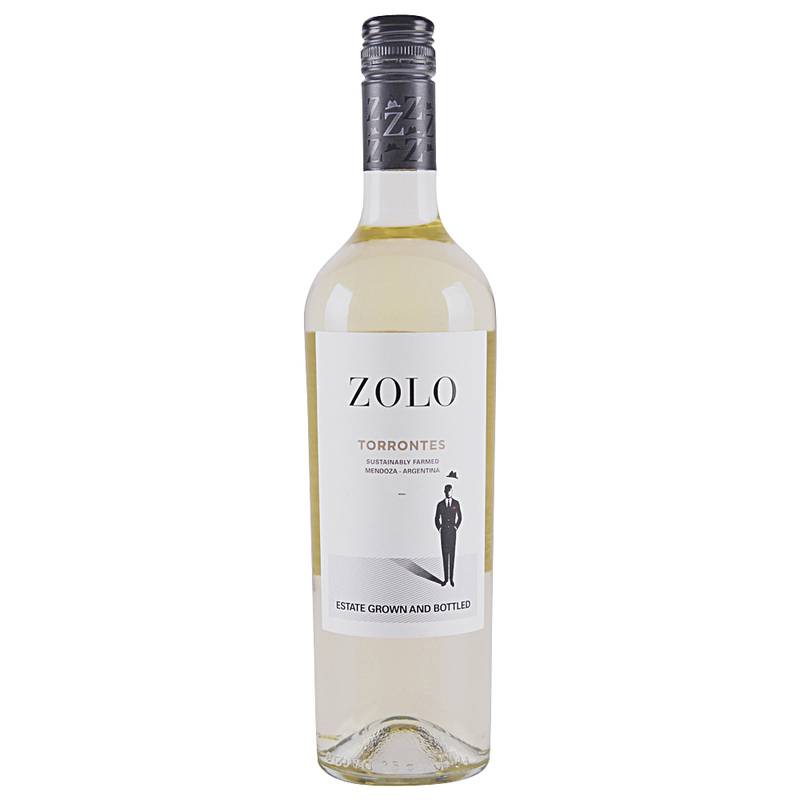 A very fresh and expressive Torrontes with plenty of citrus, white peach and pear character. At once ripe, crisp and dry on the palate. An impressive modern interpretation of the category.